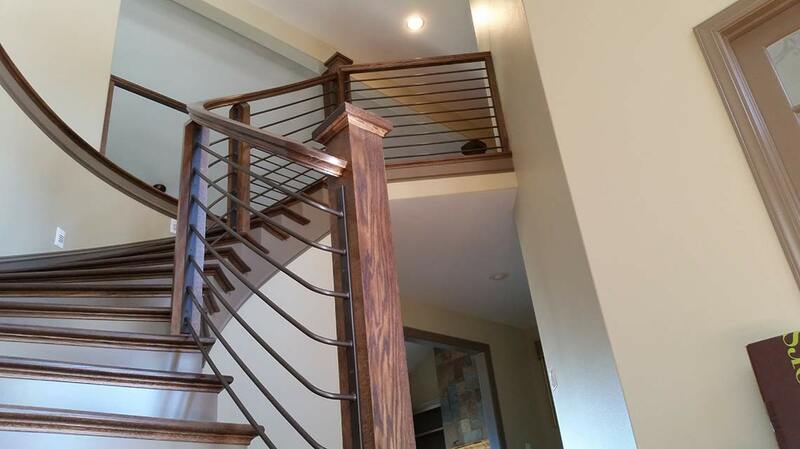 We are Idaho's BEST custom staircase designers. Over 60 years of experience. 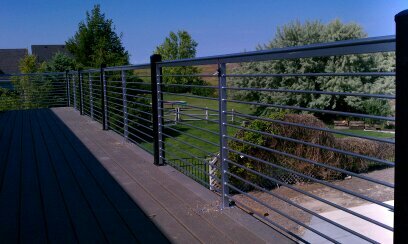 Creative and reliable craftsman. We can help you achieve your dream. Over 60 years of experience. 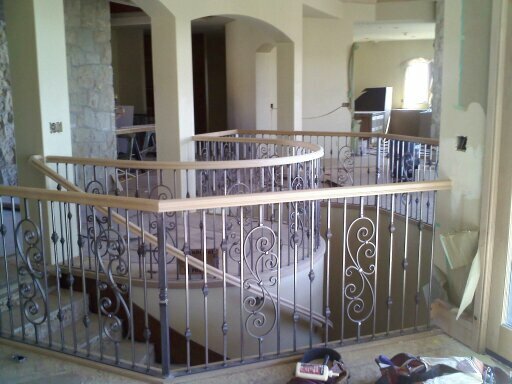 We are creative and reliable craftsman. 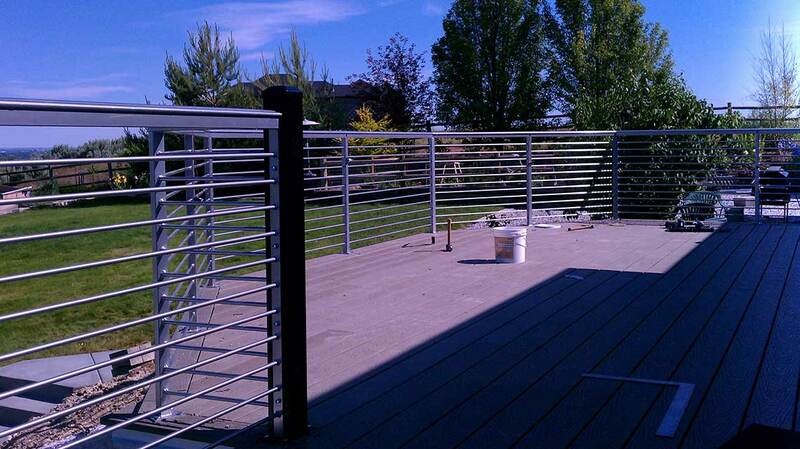 Talk to us about your project! 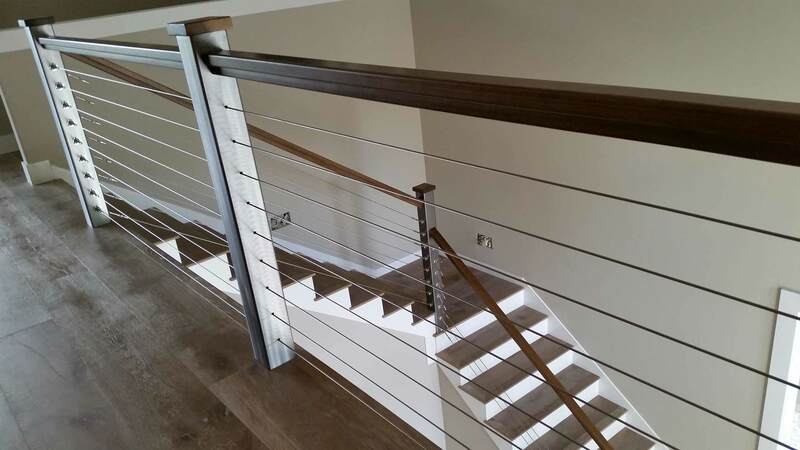 Combining modern techniques, old-world craftsmanship, and years of experience, we create beautiful and durable staircases out of wood, stainless steel, and glass. 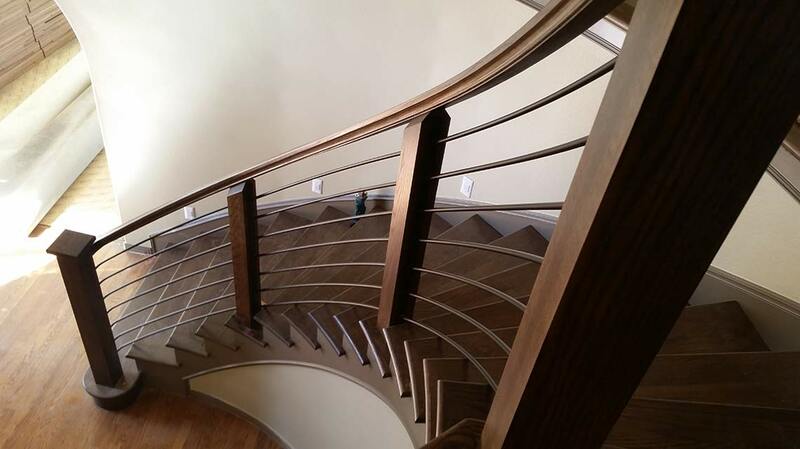 Whether straight, curved or spiral, or of richly stained wood or custom-shaped iron, stairs make the statement of excellence and craftsmanship for the entire home. 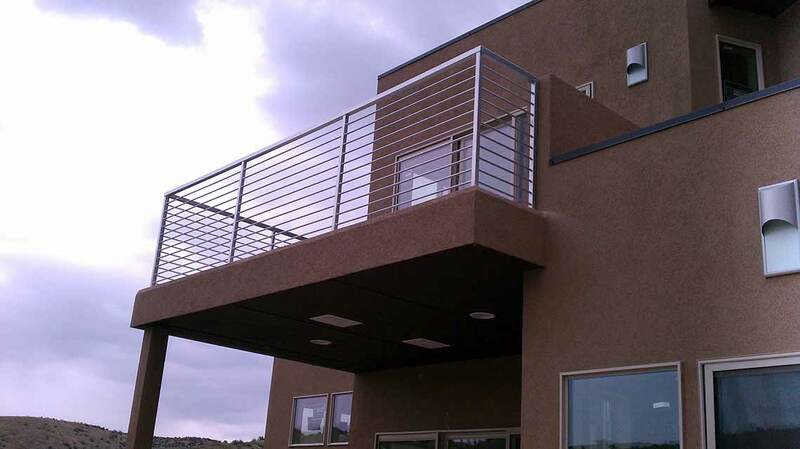 Providing end-to-end project design, management, installation, service and quality control, TSG has earned the trust, respect and business of hundreds of builders and home owners. 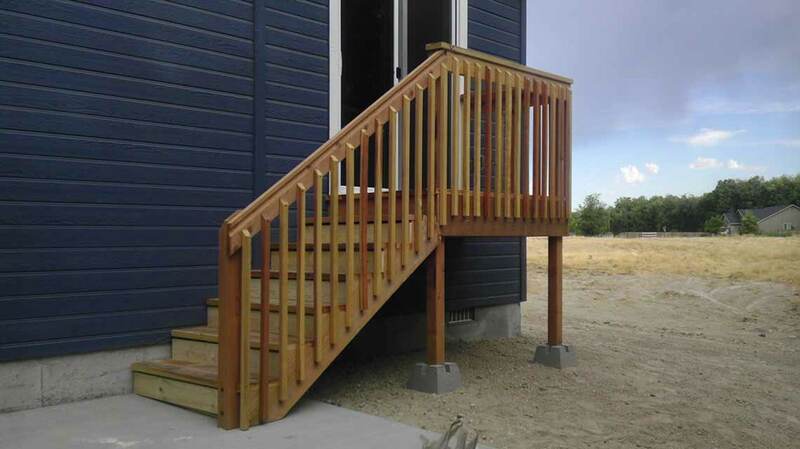 We stand behind the stairs we build and install. 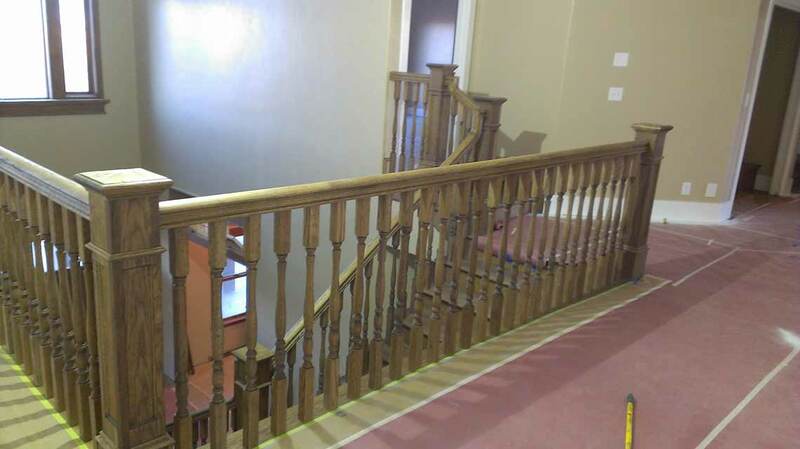 We construct stairs and stairways using premium hardwoods and other materials. We build them to last for generations to come. 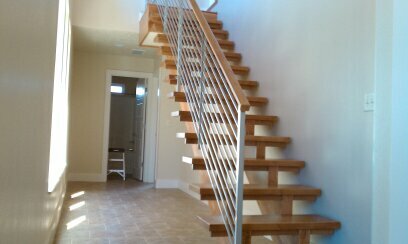 Copyright © 2017 The Stair Guyz. All Rights Reserved.